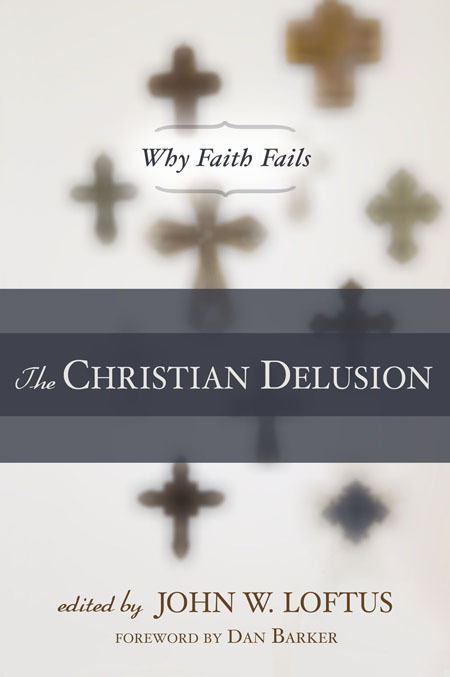 Paul Manata and the fellows at Triablogue have written (it seems they are still writing it...) a book in response to The Christian Delusion and they are calling it The Infidel Delusion. It is available for free in PDF format, but I easily converted it to Kindle format with no trouble at all. 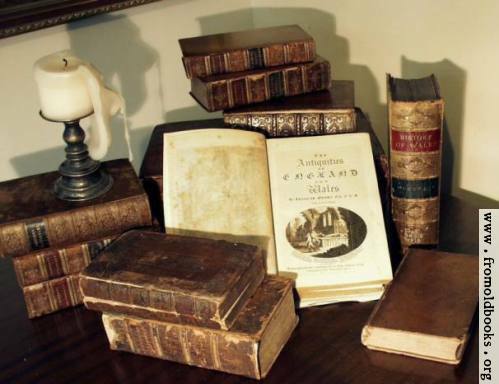 John Loftus and his distinguished colleagues have certainly produced one of the best and arguably the best critique of the Christian faith the world has ever known. Well, in that event, if The Christian Delusion turns out to be just another white elephant in the overcrowded zoo of militant atheism, then that‘s a vindication of the Christian faith. Now, this book has been getting recommendations all over the Christian blogosphere, so I have nothing special to add. I have put this book on my Kindle and pushed it to the front of the reading line, so I'll be working through The Infidel Delusion for the rest of this week, probably. Sorry, Christopher Hitchens, but you'll just have to wait! After I finished a careful reading of TID, I made arrangements to print 500 copies, nicely bound by a local printer, for use at our book table in the Student Union. With the Semester starting up, this already has the local campus atheist group in a frenzie!